Hangwoman, by KR Meera is the intense and labyrinthine fictional story of a young woman who is appointed India’s first female executioner. Some books have to be read, others have to be experienced. This book falls under the latter category. KR Meera’s Hangwoman, originally “Aarachar” in Malayalam, and translated by J.Devika, is a complex and detailed saga of a woman who breaks free from the clutches of her controlling father, overcomes the manipulation of a man she both desires and detests, and comes into her own. 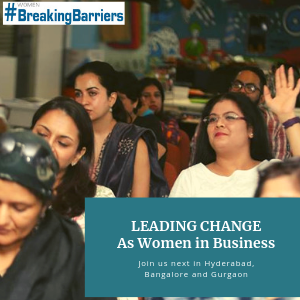 22-year-old Chetna is from the Grddha Mullick clan, a family of hangmen who trace their professional lineage back to 400 BCE, and have been witness to historical incidents over the centuries. The pride they harbour about their profession borders on arrogance. When the next rare opportunity of hanging comes along, her 88-year-old father, a veteran of 451 hangings is considered too old. Since her brother, whose limbs have been chopped off, cannot take over the profession, the mantle of hangman is thrust upon Chetna’s shoulders. Anyway Chetna has hanging in her blood – after all, she even came out of her mother’s womb tying a noose with her umbilical cord. The narration is eccentric and complex. Rich with legends and myths about the Grddha Mullick ancestors, these stories alternate with current events in the novel, and form a wonderfully layered narrative, thick with symbolism. Imagination at its best. The novel also deals with poverty, gender, society, media manipulation, and is a study of the place of a woman in today’s society. The characters are hauntingly well-etched, and present-day Kolkata is also a tangible character in the story. Death looms in every page, leaving a dark trail through the novel. But even something gruesome and depressing as hanging, and death, and details of the dead – is dealt with elegantly. It shocks, but doesn’t disgust. A word about the translation. From experience, I know how difficult translation is, and how easy it is for the translated text to sound stilted. To translate a novel of this complexity and depth and to do justice to it is a remarkable achievement. Except for a handful of unwieldy sentences in the beginning of the novel, the rest of the novel flows along like molten iron – all credit to J.Devika. This book brought home to me yet again how many gems we have in regional languages in India, and how invaluable translators are, without whom these treasures would be lost to the majority of us! The intensity of this book is sometimes overwhelming. But even when you feel you cannot bear to read another word, you just cannot set the book aside. Borrowing a metaphor from the novel, reading the book felt like I’d been subjected to the hangman’s noose myself. At the end of the novel, I was breathless, and felt like the life was sucked out of me. Yet, it was deeply satisfying. 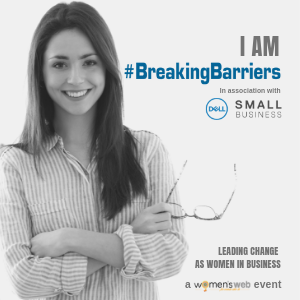 Like Women’s Web and want to help us keep it awesome? 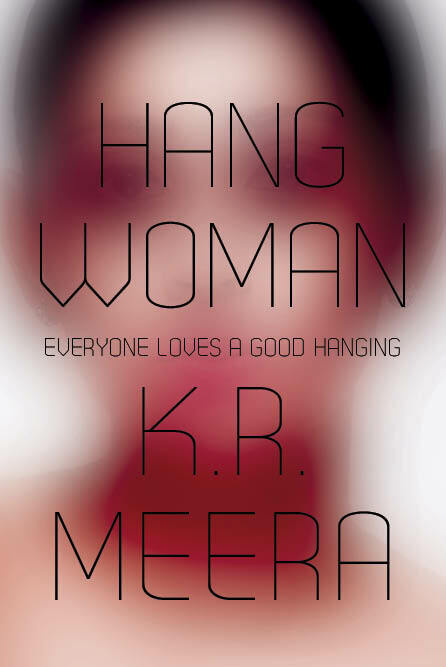 Use our affiliate links below if you’d like to get a copy of K R Meera’s Hangwoman! Its great to share about hang women .I just completed reading and searching to whom to share about the warming concept of this book .Its a restless story while reading i felt to become a part of gridand malik family.Now one of my wish is to see this entire story in a big screen.Let one of the great director and heronine get to this.All the best KR Meera for this marvelous attempt.